The acceptance, visibility, and equal rights of transgender individuals has been a controversial and prominent conversation. Fortunately, in recent years, through publications and the media, children, military members and celebrities have begun to come forward, sharing their stories. 50% of transgender youth will have had at least one suicide attempt by their 20th birthday, 90% of transgender people experience harassment in the workplace. Transgender individuals are nearly four times more likely to live below the poverty line, and they are still not allowed to serve in the United States Military. Currently an estimated 15,000 transgender troops serve in the U.S. military, they all risk dismissal from their service for revealing their identity. 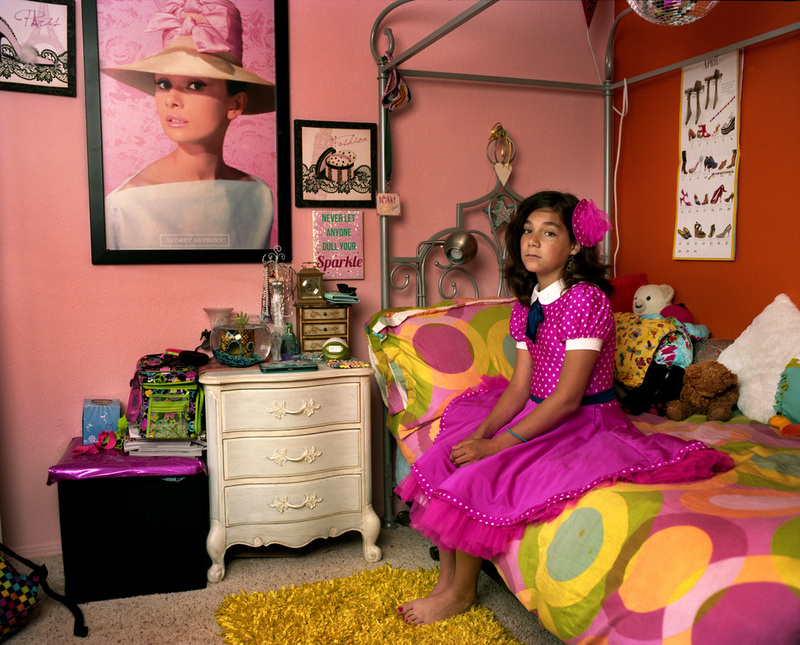 The portraits in this series seek to celebrate all of these individuals and their bravery. Laverne Cox grew up in Mobile, Alabama. In third grade, a teacher called Cox’s mother with a message: ‘your son is going to end up in New Orleans wearing a dress’. That moment, Cox says, was “profoundly shaming”. Cox later attempted suicide in sixth grade. Her lonely youth started to change when she went to an arts academy for high school and then on to New York City, where she became an actor, landing a featured role in Netflix’s hit Orange Is the New Black. “I absolutely have a lot of work that I still have to do around shame, lingering shame from childhood,” she says. “It’s a struggle every day, to stay present, not to become that, you know, eight-year-old who was bullied and chased home from school”. Army Specialist Martinez, 26, served for almost six years (one tour in Afghanistan) in active duty and was eventually discharged on November 26th, 2014, for being discovered as Transgender. She risked dismissal from service for revealing her identity. Maya said, "I’ve gone to work scared every day that today is going to be the day that they are going to hammer down on me...for just being me.” Being openly Transgender in the military is found as a behavioral or mental disorder and they can kick you out." On July 14th 2015, U.S Defense Secretary Ash Carter announced the beginning of a six-month review that would allow Transgender men and women to serve openly in the U.S. Military. The Trump administration has since reversed the progress and the United States Government will no longer accept or allow Transgender individuals to serve in any capacity in the U.S. Military. “I was numb. I couldn’t write; I couldn’t function. The feelings were totally consuming. 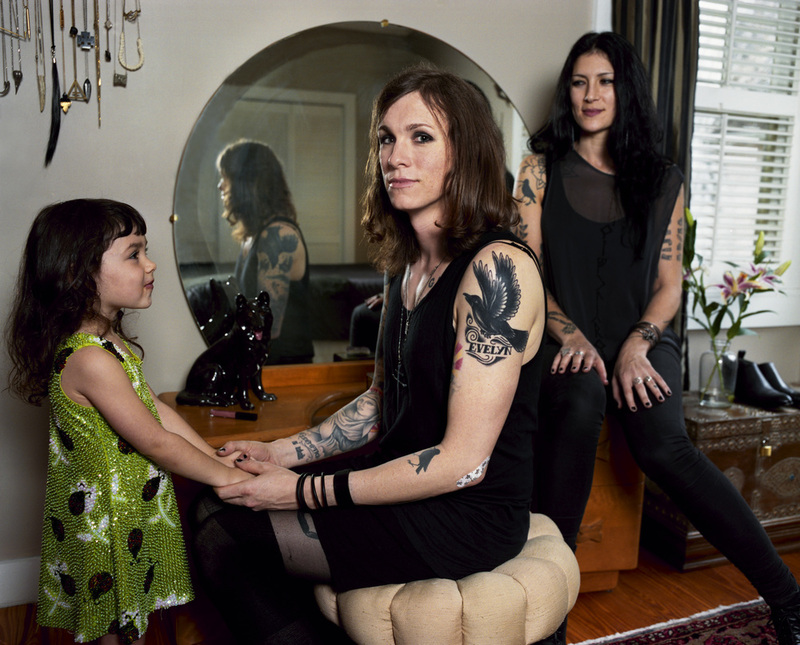 I just couldn’t live the lie anymore,” says Laura Jane Grace of the punk band Against Me! before transitioning to female. 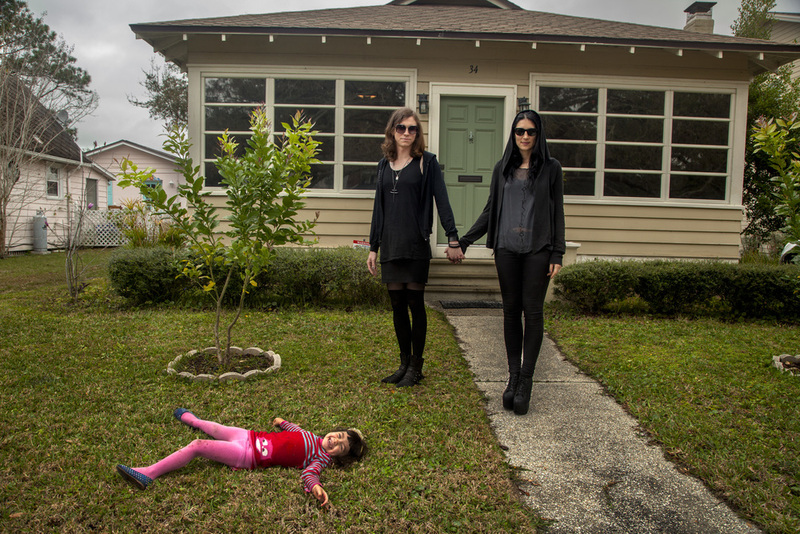 “We are still the same family we’ve always been,” says Heather, Sarah-Jane Grace’s wife. Cassidy Lynn Campbell poses with her friend Victoria Avalos, 18, who has also transitioned from male to female. Cassidy Lynn Campbell learned at a young age that she identified as a girl. But she was ostracized by her peers when she showed up in middle school wearing long hair and girl jeans. After pretending to be gay through most of school, a decision she says instantly made her friends, Campbell finally came out as transgender at the beginning of her senior year. Her classmates in the conservative California town of Huntington Beach turned around and elected the 17-year-old homecoming queen. Her father, who still introduces her as his son Lance, hasn’t been so accepting. “I wish he could see me as what I want him to see me,” she says. Coy Mathis, a transgender first-grade girl, was granted the right to use the girls’ restroom at her Colorado elementary school. After her parents filed a discrimination suit against the school district, the Colorado Division of Civil Rights ruled in her favor. Coy has identified as a girl since she was eighteen months old.